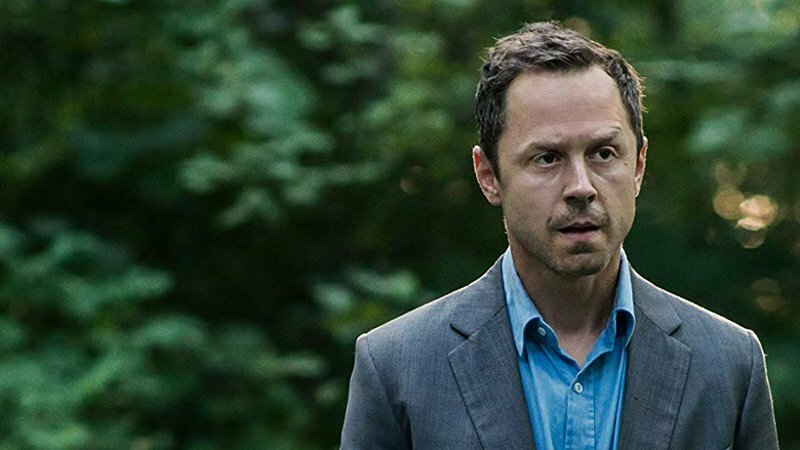 Primetime Emmy nominee Giovanni Ribisi (My Name Is Earl, Meadowland, A Million Little Pieces) will be returning as Sneaky Pete after Amazon renewed the crime drama for a third season, The Hollywood Reporter has confirmed. The Amazon Prime original series is co-created by Bryan Cranston (Breaking Bad) and David Shore, creator of the medical drama House. It is executive produced by Cranston, Graham Yost (Justified), Michael Dinner, Fred Golan, Seth Gordon and James Degus The series follows con-man Marius (Ribisi), who is on the run from a vicious gangster. Marius hides by assuming the identity of his prison cellmate named Pete and takes cover with Pete’s estranged family, the Bernhardts – a colorful group (headed by Margo Martindale) with well-guarded and dangerous secrets of their own. Production on the third season of Sneaky Pete is set to begin in Los Angeles next week. Ribisi, Marin Ireland, Margo Martindale, Peter Gerety, Libe Barer, and Shane McRae are all set to return for season three. Sneaky Pete is executive produced by Cranston — who recurs on the show — Yost, Michael Dinner, Fred Golan, and James Degus. Season two showrunner Graham Yost is being replaced by Blake Masters (Brotherhood, Falling Water) to showrun the new season. Sneaky Pete‘s second season begins with Marius as he’s on the verge of starting fresh. He is ultimately dragged back into the role of Pete Murphy when two thugs, believing he’s Pete, threaten to kill the Bernhardts if he doesn’t take them to Pete’s estranged mother and the millions she stole from their employer. Now Marius must tread a dangerous line to find her and protect the family, all while keeping up the Pete con. The first two seasons of Sneaky Pete are available to stream now on Amazon.